Half of the Eyes as Big as Plates duo is currently in Omaha, Nebraska on an artist residency at the Bemis Center for Contemporary Arts. 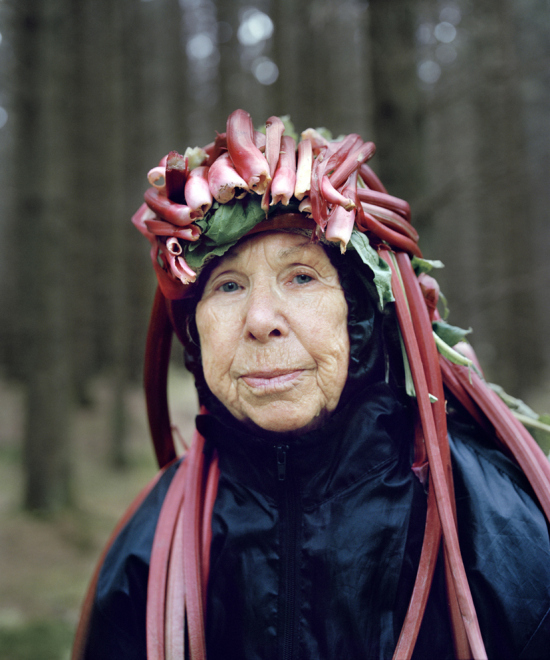 Come visit Riitta and the Eyes as Big as Plates quintet Bob, Tuija, Agnes, Astrid and Velkkari tonight at the opening of the exhibition Portrait of the artist as a young leaf. Opening Reception: Thursday, February 19, 6-9 pm. The exhibition is open from February 19 – June 27, 2015.